The SPAID test for Shar-Pei is now available at Cornell University. The Health Survey is being conducted by the CSPCA Health Through Education Committee. So if you have a Shar-Pei please take a moment and fill out the online survey or download the health survey form and send the form to me via e-mail or by the post office. The CSP Charitable Trust needs your support through donations to continue vital research projects. Your donation is tax deductible. 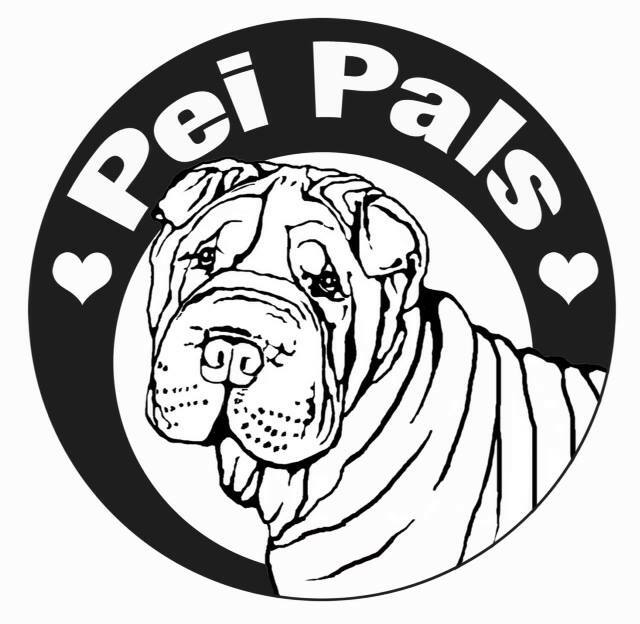 This downloadable guide is in a PDF format and a must have for any Shar-Pei owner. Get all of the facts pertaining to the Influenza Type A dog flu virus. Canine Health Information Center is a centralized canine health database sponsored by the AKC Canine Health Foundation (AKC-CHF) and the Orthopedic Foundation for Animals (OFA).